To mark World Food Day 2017, Brighter Green is releasing a new discussion paper, Chronic Disease, Changing Diets and Sustainability: The Globalization of Western-style Eating and Its Implications, that illuminates the public health and environmental challenges created by the rapid adoption in Africa, Asia, and Latin America of diets high in fats, sugar, processed foods, and salt. Fueled by the growth of industrial agriculture, trade agreements, marketing, and the power of “Big Food,” global plates are becoming more like those in the U.S. – and, as a result, less healthy, less sustainable, and less equitable. Five country case studies (Brazil, China, Mexico, South Africa, India) provide cautionary examples of how an increase in non-communicable diseases almost always accompanies a changing food environment. Authored by U.S.-based public health educator Judy Bankman, the paper was written to help accelerate action on the critical intersections of diet, health, and the environment. Chronic Disease, Changing Diets, and Sustainability offers concrete proposals for policymakers, public health professionals, educators, and individuals in both the global South and the global North. These include changes in fiscal measures, stronger regulation, redirection of agricultural subsidies, a rethinking of health systems, shifts in international development priorities and funding, along with increased public engagement. The paper also calls for policymakers to expose the nutritional deficiencies and unhealthy excess baked in to the standard Western diet and invest instead in food systems that truly work for people and the planet. 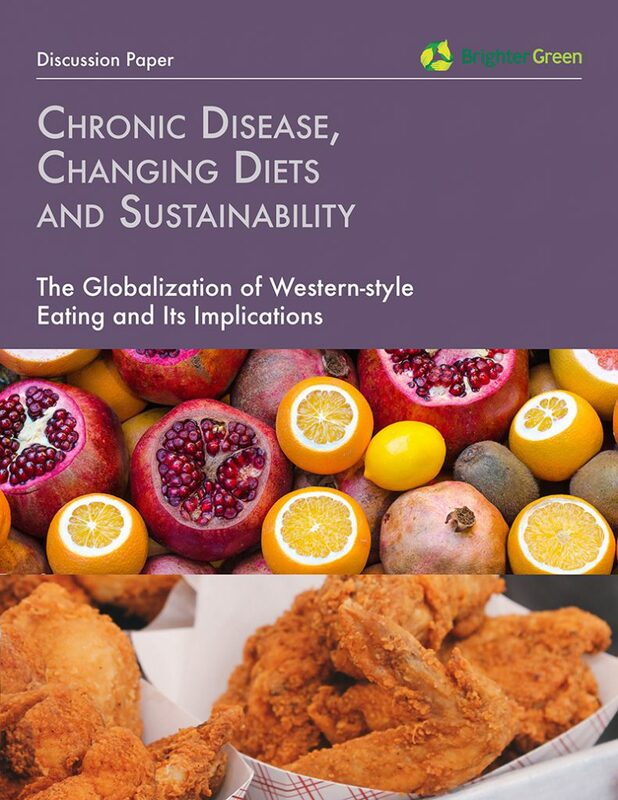 Chronic Disease, Changing Diets, and Sustainability: The Globalization of Western-style Eating and its Implications can be downloaded here. More about World Food Day 2017–and its theme, “Change the future of migration. 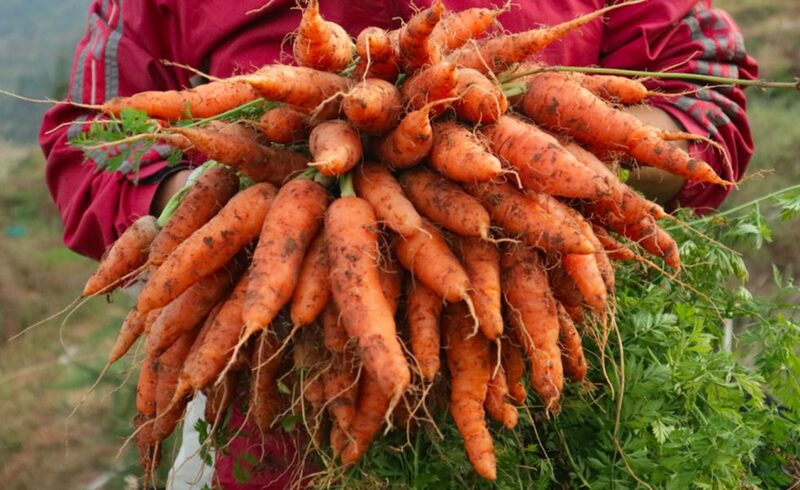 Invest in food security and rural development”–click here.